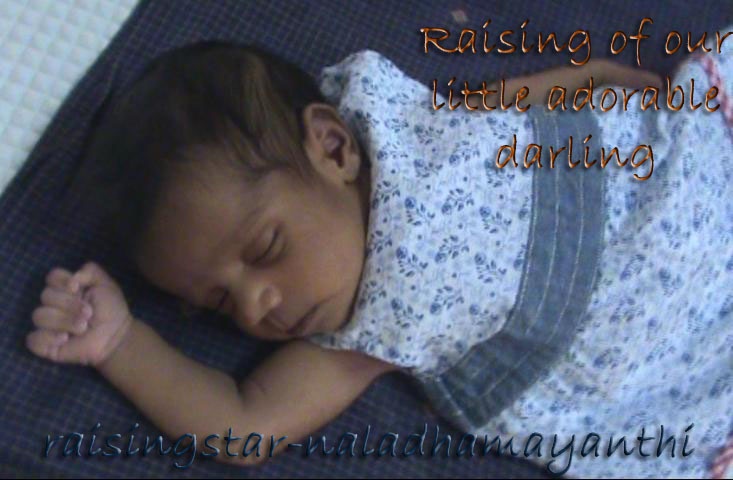 Raising of our little adorable darling: Yesch Paapa! Thamizhini learnt to sing (??? or should I say tell) Johnny Johnny... Yes Papa! Check out her she sings with her Dad! I'm sure she did not know meaning of Papa, and thought that as Paappa (kids)! :D I like the way she tells Yesch Paapa! Now I know my A B C !